Mi piace un sacco! Hai oro nelle mani Sasha! Grazie Marine ... penso tu abbia indovinato che tessuto moda intendo usare per la versione "buona" ;)! Thank you juebejue! ... you are such an experienced sewer so it means a lot! Thank you Tea!... I hope you do cause I would love to see it! You look good in shirts and this one turned out brilliantly! I like a narrower neckline I think it looks more sharp like in a man's shirt - the tricky part it to make it comfortable too! The archer is on my shopping list also and I can't wait to see yours! Beautiful shirt! The shape and fit looks great. Isn't it great when a muslin turns out to be wearable! This pattern is going on my wishlist! oh it is ... and I couldn't believe it ... it would look great on you Rebecca! Non ne sbagli una! Un primo pezzo degno di merito e orgoglio! Bravissima! Son veramente curiosa di vedere come svilupperai la "vera camicia": secondo me il tessuto di contrasto che sceglierai sarà una bomba :D! un bacione grandissimo!!! sai che pensavo di non usare tessuto a contrasto :p !!! Grazie Niko ... un abbraccio! Grazie Sara .... corro a vedere il tuo tubino! WOW, a me sembra perfetta!!! Davvero complimenti! Se questo è il capo di prova, non vedo l'ora di vedere la versione "moda"! A me sembra finita proprio per benino!! Ok le impunture sono di misure diverse ma sfido a trovare chi si metterà a guardarle da vicino.. Chissà che meraviglia sarà la prossima camicia con le opportune modifiche. Sono troppo curiosa! ;) buon lavoro!!! This is so beautiful! 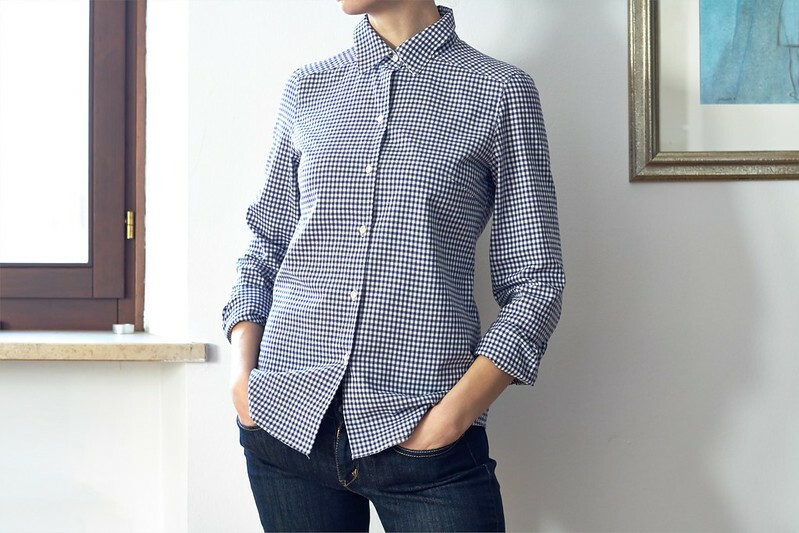 I've been eyeing this pattern but wasn't sure I needed it since I've already made a couple of different buttondowns (Grainline Archer, Papercut Patterns Meissa). Now I really want to try it! It's lovely! 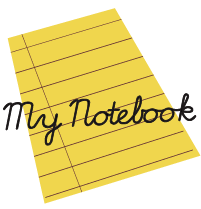 I remember your plaid Archer - amazing (btw the Archer is already in my shopping basket! ) - and if you decide to give a try to the Mythique I know you will come up with a "hide it cause I'm gonna steal it" version! Suuuper sharp! I like the contrasting undercollar and stand. 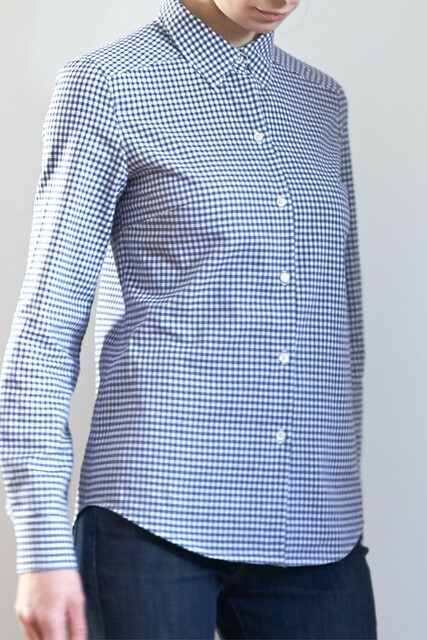 The fit looks great - I can only dream of a buttoned shirt fitting me this well! Thank you Morgan ... you have amazing broad shoulders - maybe this could be it! I took the pictures without even washing it ... (see the marking pen on the sleeve placket) - insert chuckle here! When I finished it I was ... f(...) it fits lets take the pictures NOW! I just saw the Granville - looks so nice I can't wait to see yours!!! How right you are...it is the perfect shirt! OH Thank you so much Gail!... from such an experienced seamstress means a lot! I agree it is indeed the perfect shirt!! It looks so crisp, clean, and your sewing techniques is flawless. It looks so good! 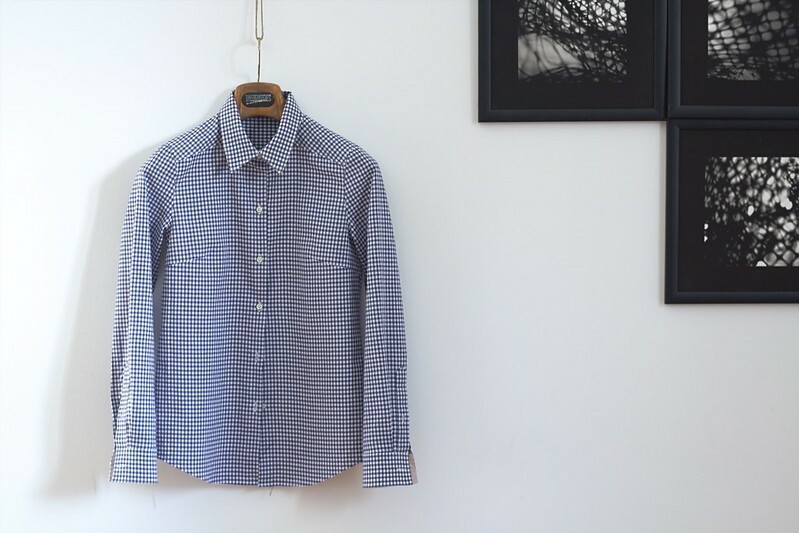 A classic shirt but with feminine lines. I've never tried any Aime comme Marie patterns but I've been curious about them. Aside from the fact that you feel you took too much fabric out of the shoulders, do you think they are well drafted? I really like the contrast collar stand, even if it as a mistake. 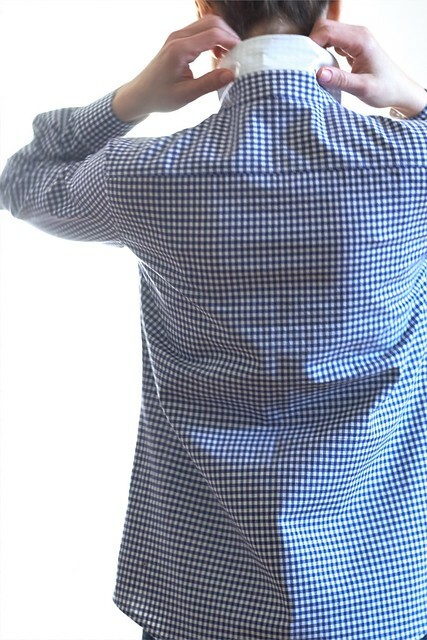 It gives the shirt a really crisp touch. That may well be the most perfect muslin I've ever come across! Your finishing is immaculate, wow! 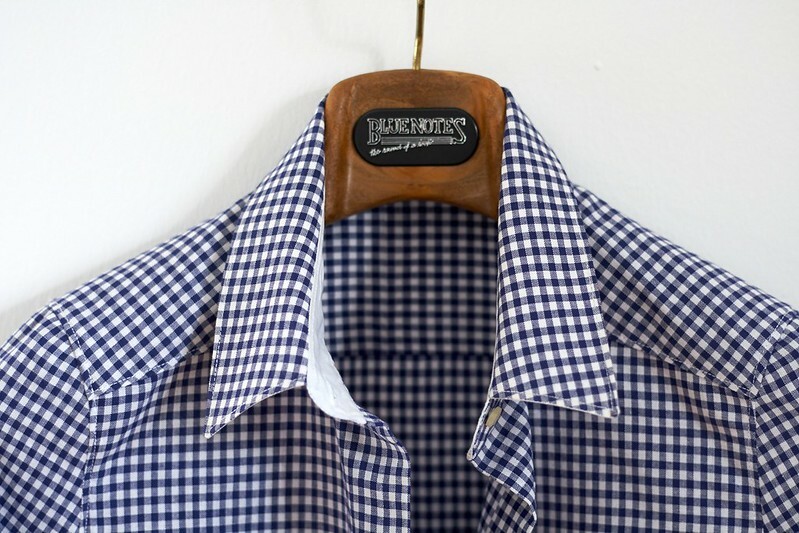 I love the placement of the contrast collar stand and under collar - it looks completely intentional :) I've been on the lookout for a really good button down shirt pattern, and this looks great. Just wondering (since my French is pretty much limited to 'oui' and 'croissant'), are the illustrations helpful for the sleeve plackets? I've tried and failed at these before, and would love to master them! Thanks Danielle! The sleeve placket it's drafted as a two piece pattern composed by the placket ( parement) and the banding (sous-pate) These two pieces include seam allowances and sewing lines and a total of nine very clear illustrations (hand-drawings) you should not have problems! Oh Thank you Sarah! ... I remember your Aime comme Minute top. - both versions were lovely! too bad she doesn't do english. Lots of people would really enjoy them. This looks like a perfect fit to me! And that collar? Swoon. How did you get it so perfect? Those collar stands are my downfall, I always have little fraying bits sticking out. Looking forward to your next version! Thank you Jillian! on the collar I used internally a very small stitch and then notched and trimmed the curves but not the angles ... those I usually just fold. Great shirt! It looks impeccably made. I'm trying to decide on a shirt pattern for myself and now this one is a contender. Thank you Margo! with your skills I bet it would be perfect! 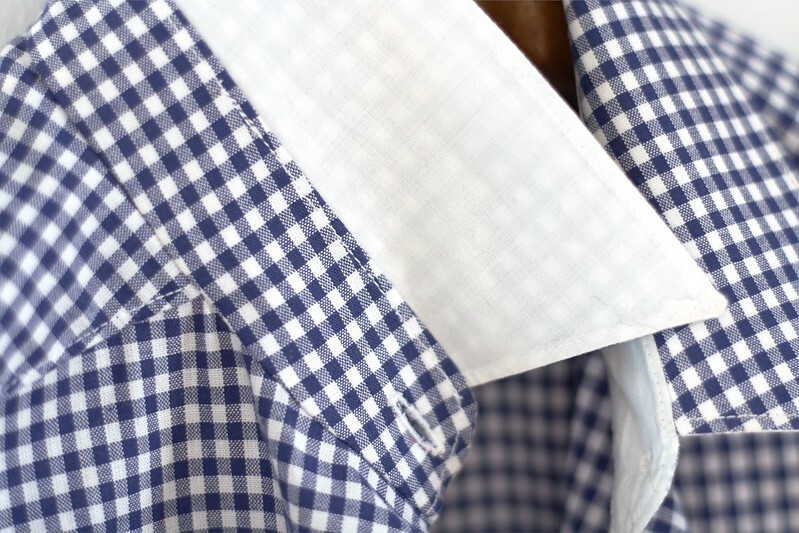 Your shirt is beautifully made. I love the checks. Maybe this will help with the collar? 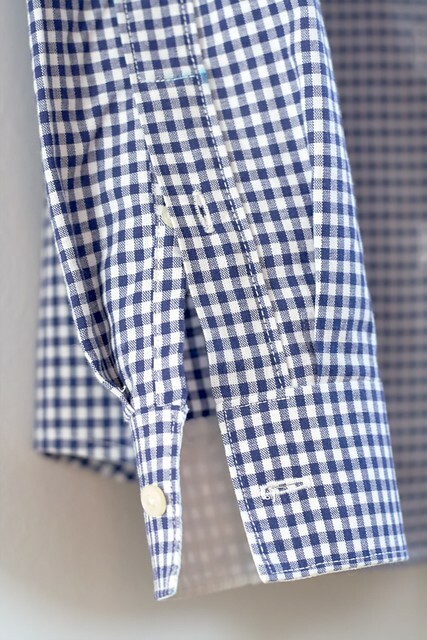 http://www.fashion-incubator.com/archive/pop-quiz-481-what’s-wrong-with-this-collar-pt2/ I love gingham! And this shirt looks cute on you! There seems to be some folds right above your bust going from the armsyce outward? Maybe the bust is too high or ? I am not sure but it seems like something could be going on there.Of course, sometimes pictures don't tell the whole story. Hope you don't mind me saying. Hi Mary! ... Thank you for the link ... very very useful! About the drag lines starting form the apex and ending at the armscye - they are most probably caused by the overfitting at the shoulders and not the bust dart placement (a line drawn through the bust dart hits precisely the apex). I find fitting on myself the most challenging part of this sewing business - while fitting and draping on somebody else or a dress form you can pin happily away and then take a step back and check the entire thing ... fitting by yourself on yourself involves lots of guesswork (at least in the beginning). I know that with every garment I make I learn something new about my body and about how to fix problems. 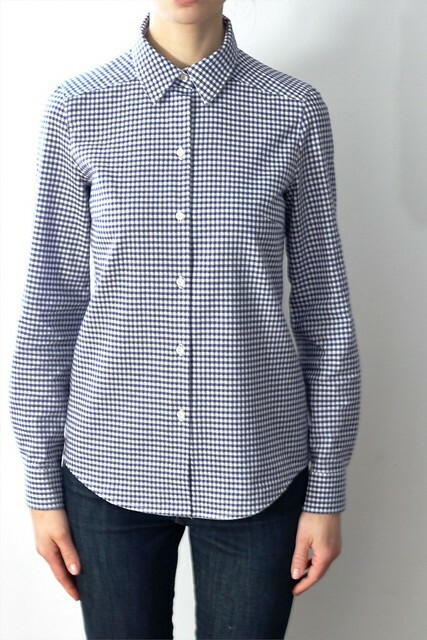 I include below an image of a Philip Lim shirt that has the same kind of "problems". I actually own this shirt and others that fit just like this -same drag lines - and I realise that until I started sewing and watching out for drag lines and stuff I considered a fit like this to be good, normal. What do you think? Where do we need to drag the lines between bad fit, reasonable fitting expectations and obsessive-compulsiveness? I know exactly what you mean about where do we draw the line? I for sure am no fitting expert. And I totally agree about trying to fit yourself. I myself will settle for maybe a little big sometimes as I am a nut about being comfortable in my clothes, fussy clothes are just so not my thing. So maybe perhaps people may think I don't fit enough. 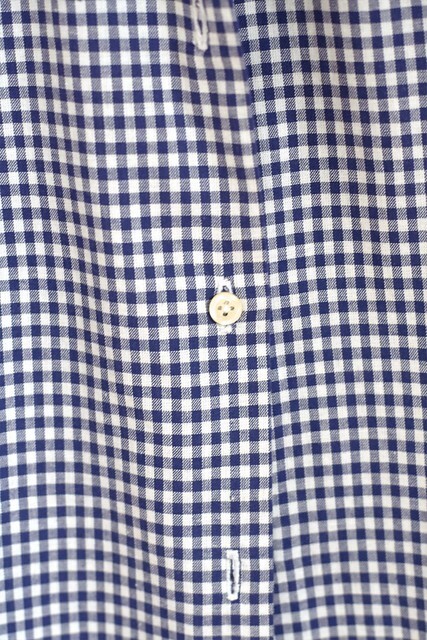 I am in the process of trying to dial in the fit on a button up as well. I am slowly getting there hopefully, One of the things that I have just realized is that a lot of my shirts have draglines that start in my mid-ish shoulder and go diagonally to about the 2nd button-apparently caused by having square shoulders. So know that I have noticed it , I can't unsee it lol!! !Mostly, I am satisfied when my clothes aren't making me uncomfortable and are flattering enough, Of course it just depends on what it is, as I have been known to sport a "sack dress" now and then.